Border town. (well, actually still a wee bit from the border) Dry. Dusty. Hot. 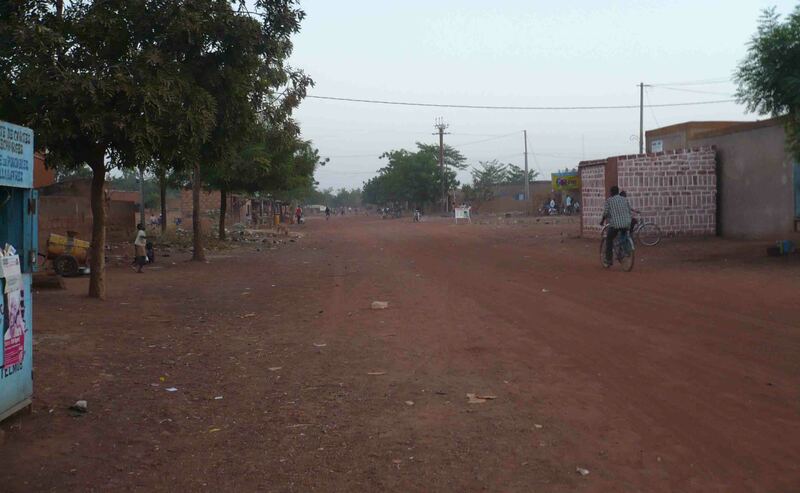 The last town in Burkina Faso before I moved on to Mali over ten years ago now. I don’t remember much, perhaps because there wasn’t much to remember, but I do remember that the streets were wide, and I didn’t see much of the population. 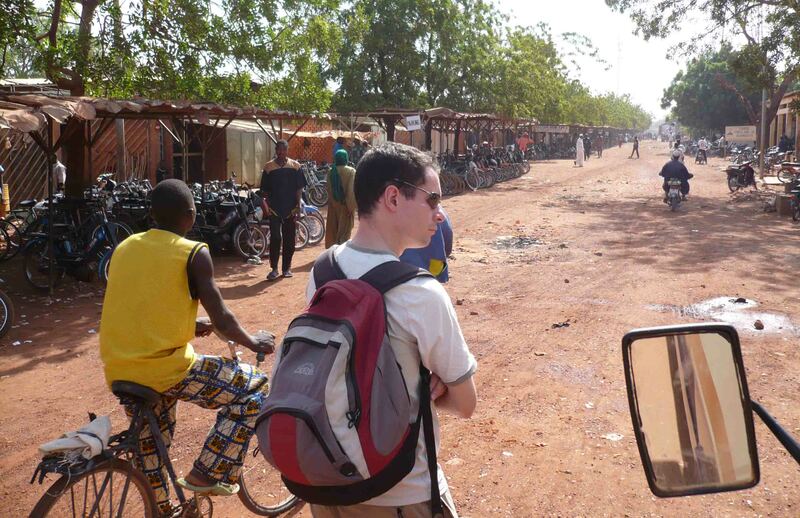 A hot ride by bus from Burkina Faso’s capital, Ouagadougou, got me to Ouahigouyah, and it would be a smaller minibus that I would leave early the next morning. So it wasn’t a place I was stopping at for long. Not a town with much to see or do, although there was a market and lots of bikes! 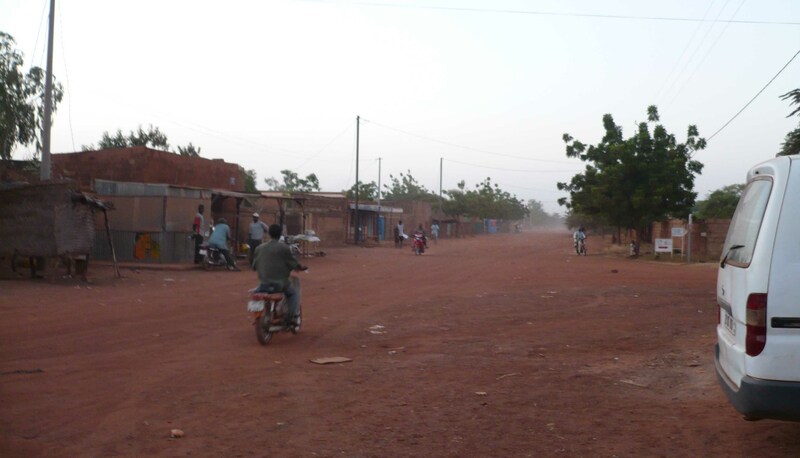 So it’s amazing to do a search for it and discover it’s the third biggest town in Burkina Faso! Less surprising is to find that it’s average high temperature through the year is 35.8 degrees Celsius. If I remember one thing for sure, it was that it was very very hot! The guesthouse was nice. Too long ago now and I don’t have my diaries anymore to know what it was called, but I do remember it as they had a couple of large tortoises there. And they fed us dinner and breakfast which was nice. 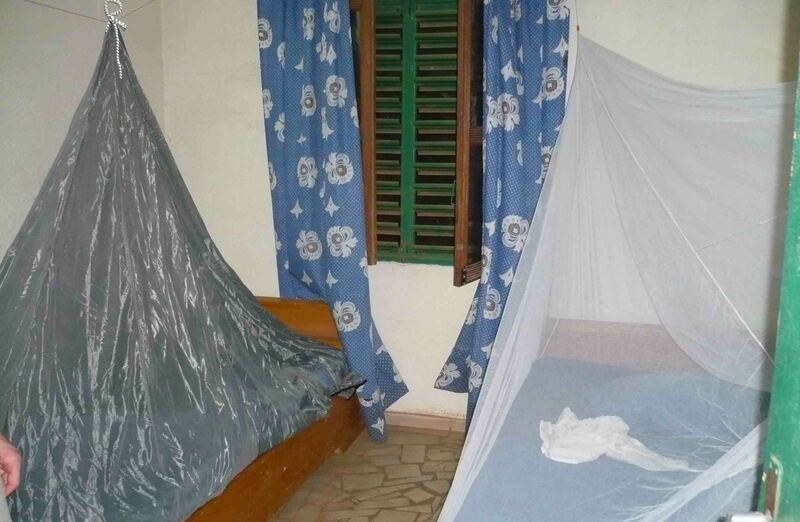 A decent courtyard area, friendly staff, the room was basic but had mosquito nets. 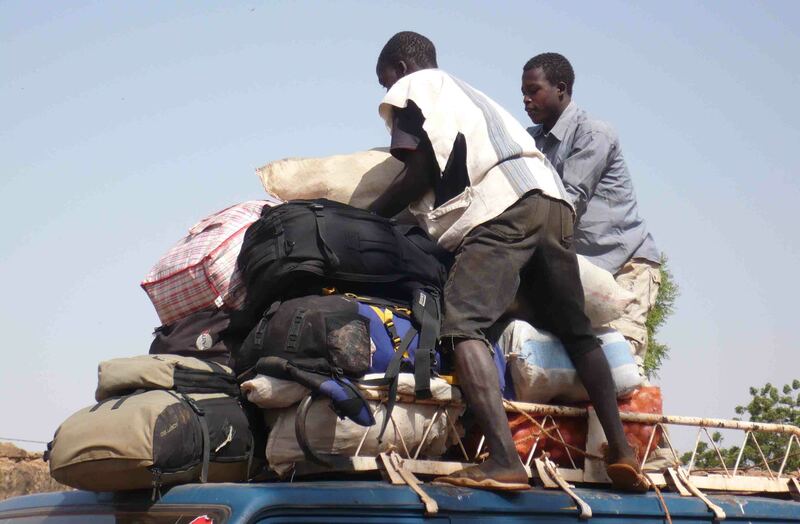 The next day, well, we had to go to the pickup area for transport, to move on to Mali. 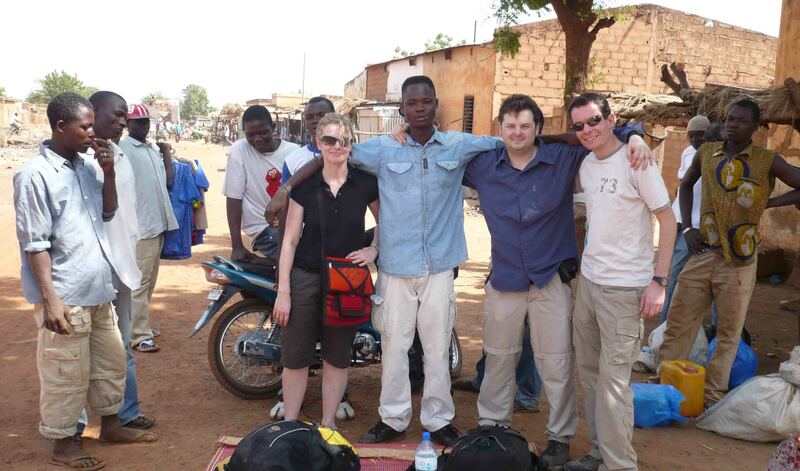 We waited beside the dusty road for an hour or so. There was a little activity, and vultures just sitting on the road. Finally the 4WD/minibus arrived and our bags were tied on the top. 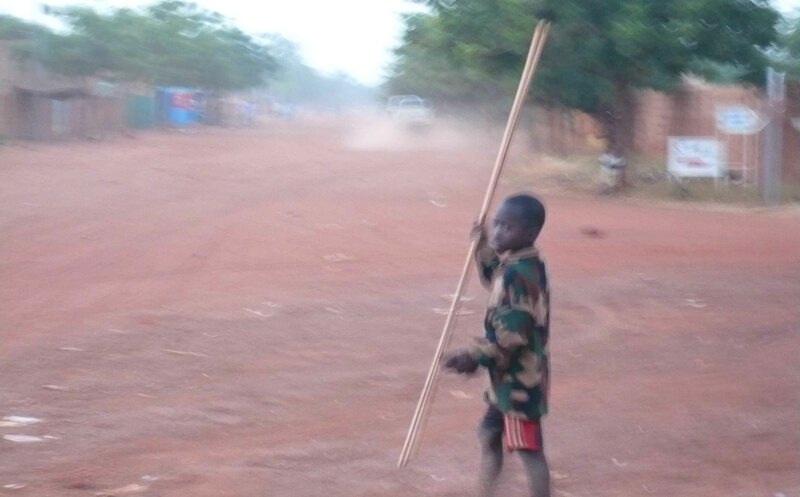 We moved off away from this town we’d spent so little time in – there were four of us, I was there with a friend and two Irish girls we’d met at the guesthouse also going to Mali. We got covered in dirt on the crossing, dirt, sand and more. But we left behind one of the dustiest, most quiet places I can recall. I didn’t get to know anything about Ouahigouyah, but I remember it. A place to pass through, I suspect it has quite a few visitors who like us, only stay the night. Have you ever had an experience like that? Please comment, and May the Journey Never End! When I think of the phrase “the back of beyond”, it’s something like this that comes to mind! 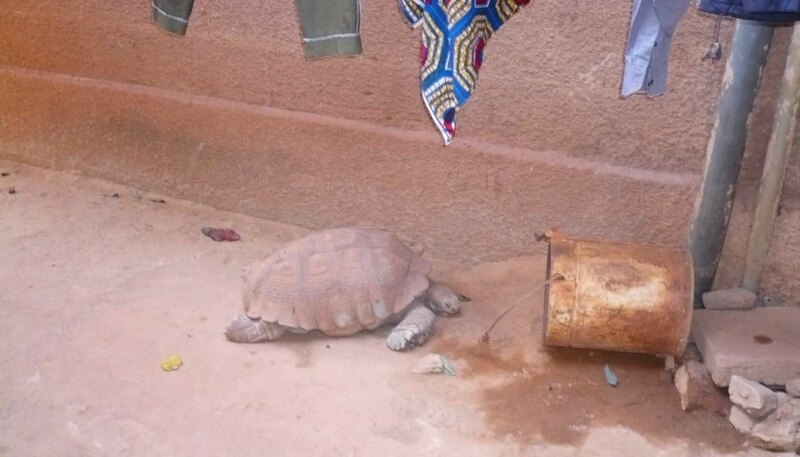 Ouahigouyah was a stepping stone for the much bigger and prettier Mali!